Since 1982, Coosemans Interproduce has been at the forefront of the specialty produce business. In fact, we were selling specialty produce when many referred to it as “Weird Stuff. Since 1982, Coosemans Interproduce has been at the forefront of the specialty produce business. In fact, we were selling specialty produce when many referred to it as “Weird Stuff.” Over the years, a lot has changed. These days, specialty produce hasn’t just established itself as a viable commodity; it’s become downright essential in today’s produce industry. Now that specialty produce has established itself throughout North America and the rest of the world, it’s critical that you establish a relationship with a knowledgeable, reliable, experienced specialty produce company. For over three decades, we’ve served countless clients across the nation. With distribution centers in Tampa, Miami, Dallas, Cleveland, and 24 other locations, we’ve attained a well-earned reputation as a provider of uncommon produce. We’ve also become neighborly fixtures within each of these communities. In short: whether you need something from far or near, Coosemans Interproduce is your ideal partner. 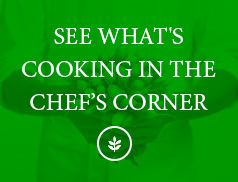 When it comes to specialty produce, you want to be close to the source. With this is mind, we also want you to know that we are growers, shippers, brokers, importers, and exporters. In many instances, when you order from us, you couldn’t be buying any more direct unless you were planting the seeds yourself! Whether you have a well-established specialty produce business or a small start-up operation that’s just getting off the ground, you need a friendly, reliable supplier. 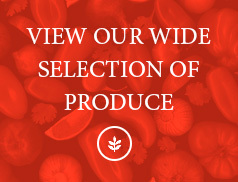 Plug in to the world’s most effective specialty produce network: Coosemans Interproduce, and feel the power of a direct connection. So what are you waiting for? 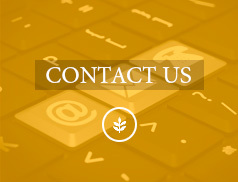 Contact us today to see how we can help you with your produce needs.